With just a day to go for the festival of colors, everyone is getting into the festival mood by making some yummy gujias and other savouries, getting the hard colors that your friends cannot easily take off, water balloons and pichkaris. We all love Holi for we get to spend one whole day in the Sun drenched in water with colors all over our body and face dancing to the tracks of Holi. But as soon as the festival ends the struggle to get the color from our face and hair begins.Redness, rashes, swelling and irritation on face and eyes are common problems that most of us face after Holi, the reason why some people resist celebrating this joyous festival. So don’t let the festival of joy become a dermatological nightmare. 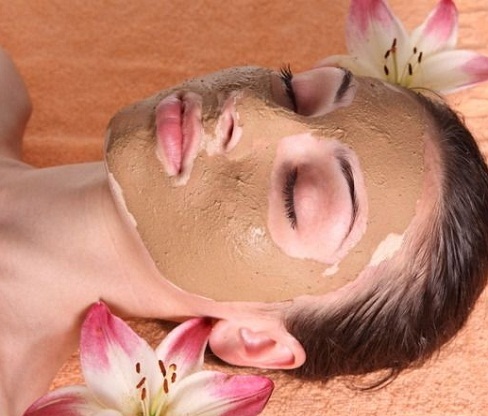 Get your skin prepped up with some simple steps. Apply a generous amount of coconut oil on your hair, body and face an hour before you start playing with colors. 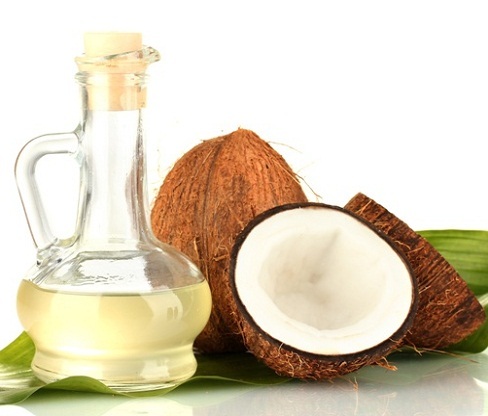 Coconut oil acts as a barrier between colors and the skin thereby preventing the colors to harm your hair and skin. Infact coconut oil will help to get rid of the colors easily without harming your skin and hair. You may also apply mustard oil in place of coconut oil. Mustard oil will also give you the same benefits. Spending a day in sun with colors, water, friends and music always sounds great but you will definitely get yourself tanned if you don’t apply a sunblock before soaking up the sun. 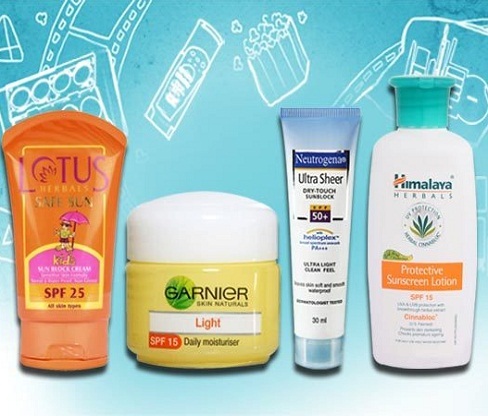 Apply a generous amount of a good sunblock with SPF 25-40 to the exposed areas. This will act as a shield between you and the harmful rays of the sun thus protecting you from the suntan. It also helps in getting rid of the colors later. You would definitely not want to scratch your closed ones with your long nails while applying them colors or while resisting. So cut your nails short and get them painted. 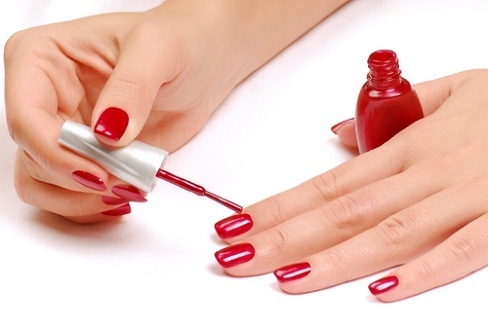 Nail paints will prevent your nails from getting the colors which otherwise might take days to get disappear. Apply a generous amount of coconut or mustard oil on your hair before playing holi. Holi colors make hair go rough and dry so try to cover your hair with a bandana or braid it or make a ponytail, this will help reduce damage to your hair. Make a pack of multanimitti or besan with curd and apply it on your face, let it sit for 20 minutes and then wash with lukewarm water. Lemon also helps to get rid of the color. You may add lemon drops to the face pack. 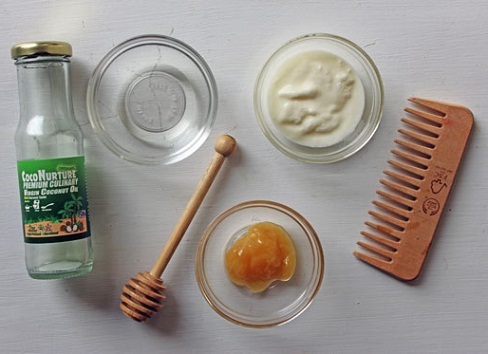 For hair, apply a hair mask of curd, honey and egg white and let it sit for 30 minutes, then wash it off with shampoo and donot forget to apply conditioner. 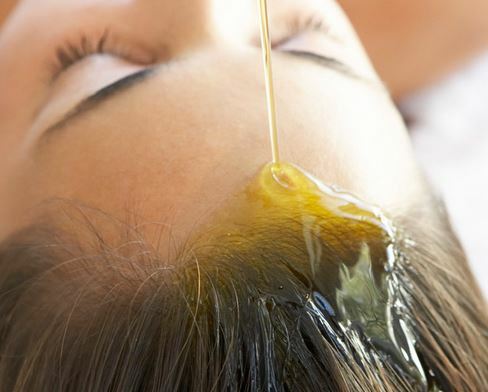 For deep conditioning, apply olive oil or coconut oil after shampooing your hair. In case you have got rashes on your skin, apply aloe vera gel. 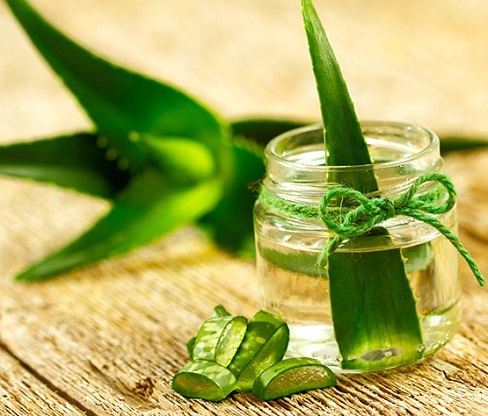 Aloe vera has cooling properties and it also moisturizes the skin. 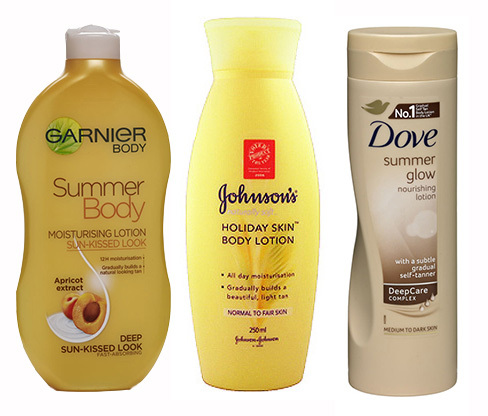 Apply a good moisturizer or a baby oil on your body and face after taking bath, this will keep your skin supple.